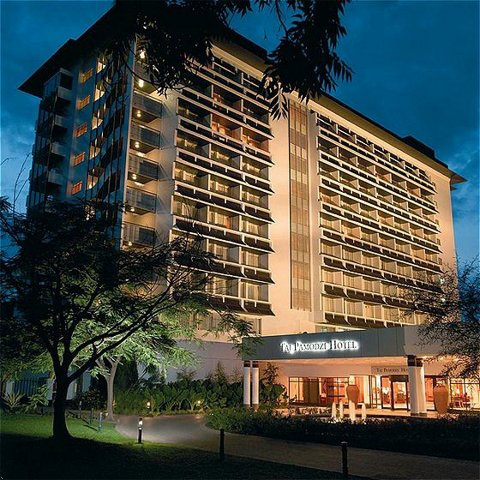 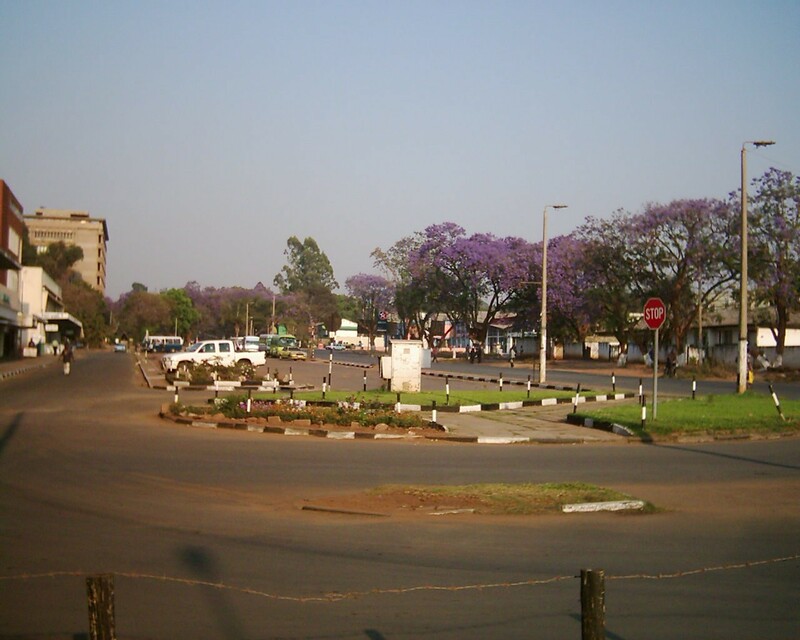 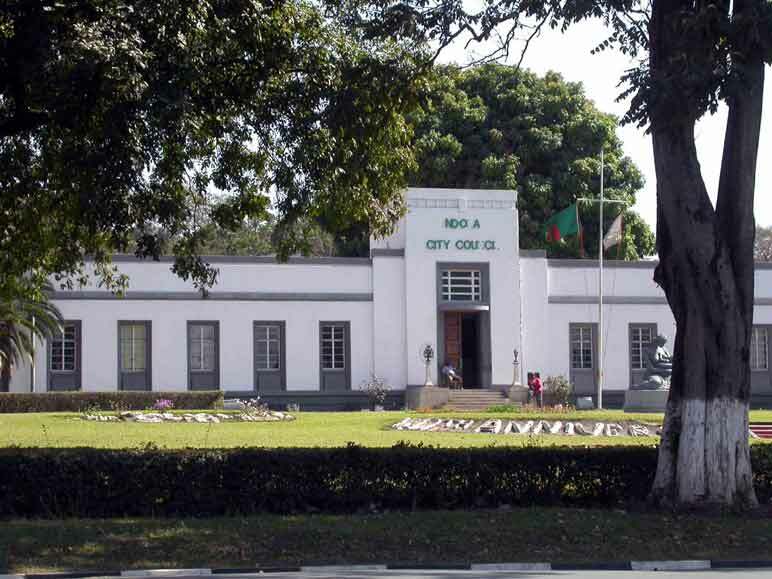 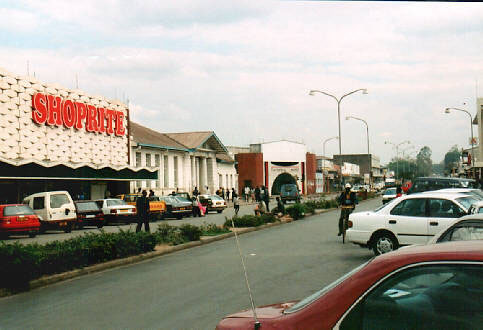 Ndola is city of Zambia (Copperbelt). 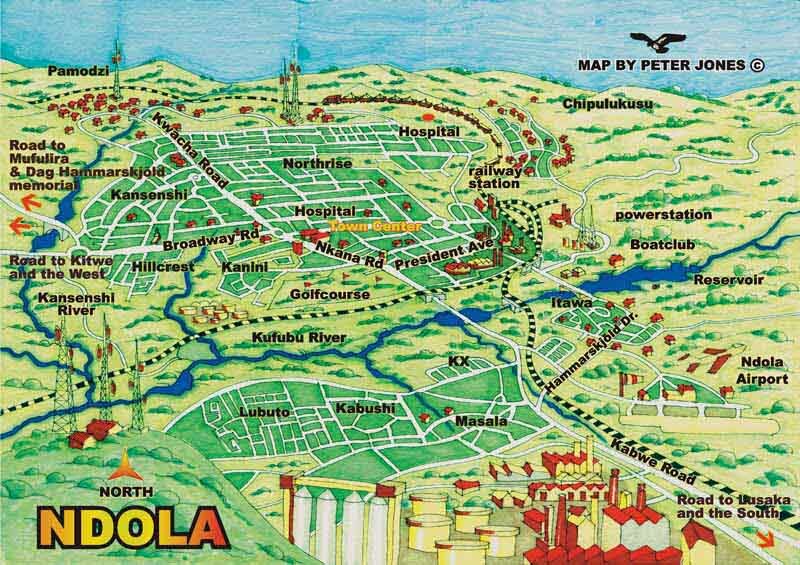 The population of Ndola: 394,518 people. 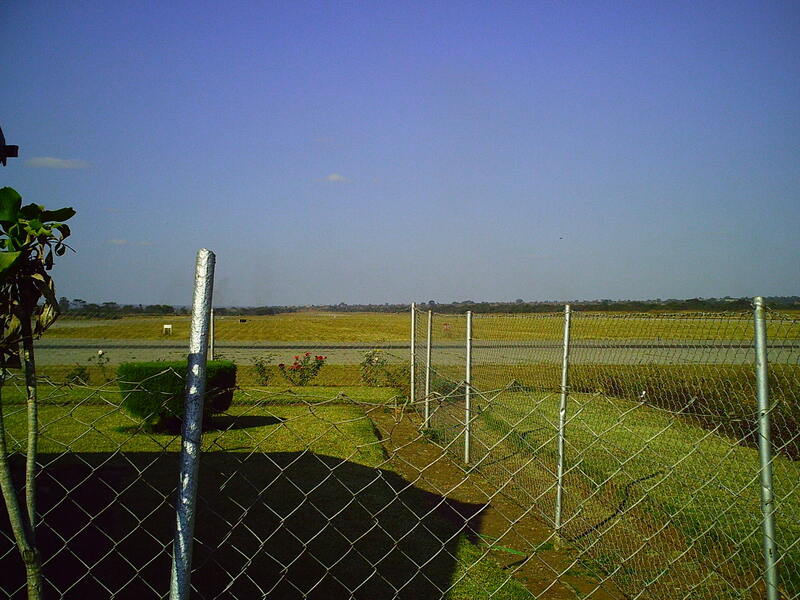 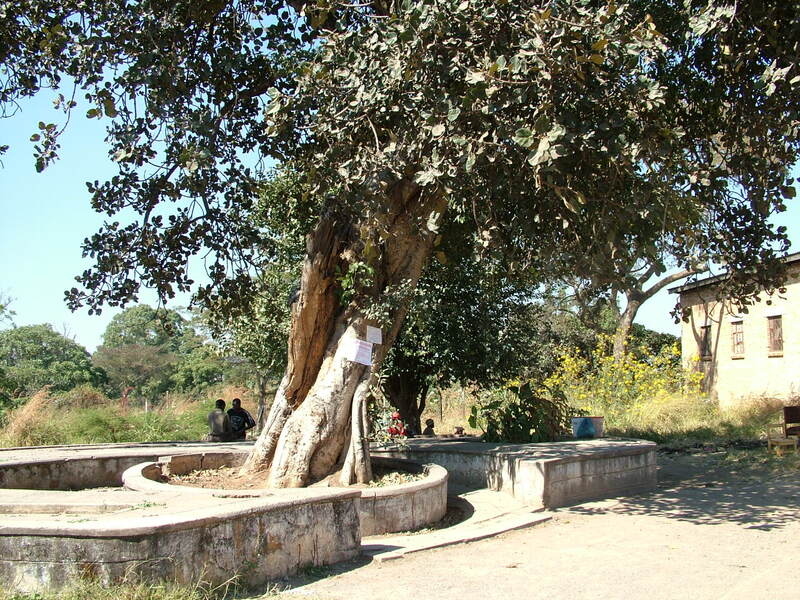 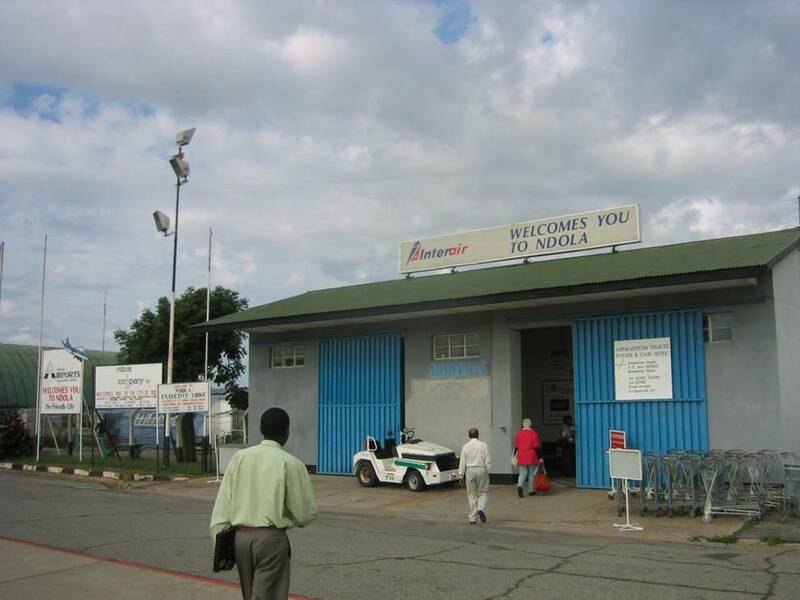 Geographic coordinates of Ndola: -12.95867 x 28.63659.